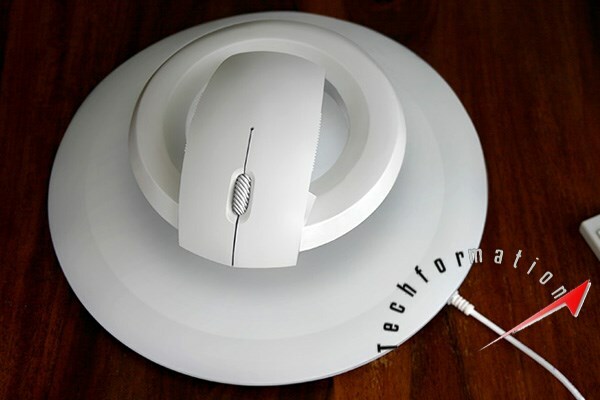 Ranging from track ball to optical, mouse has been redefined several times and in several ways. 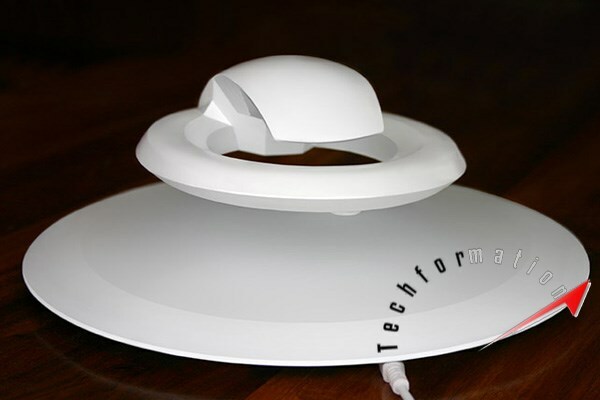 And now, we have a floating mouse concept. 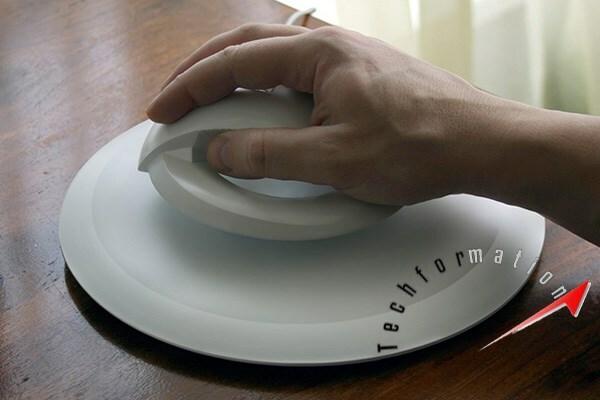 This mouse is conceptualized by having a mouse pad with magnetic base and a wireless mouse with a magnetic ring. 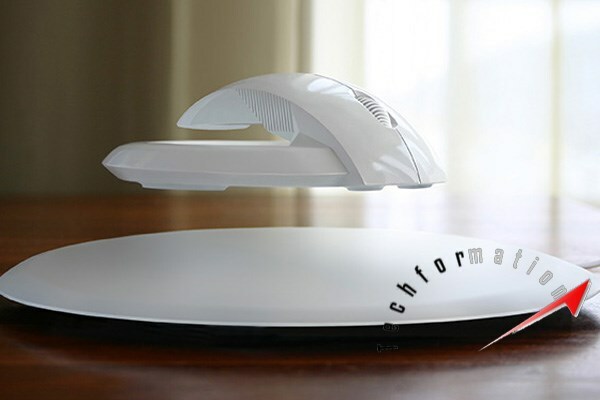 When turned on, the mouse levitates in air and can be operated seamlessly. Although it is still in development stages, it will hit the market soon. 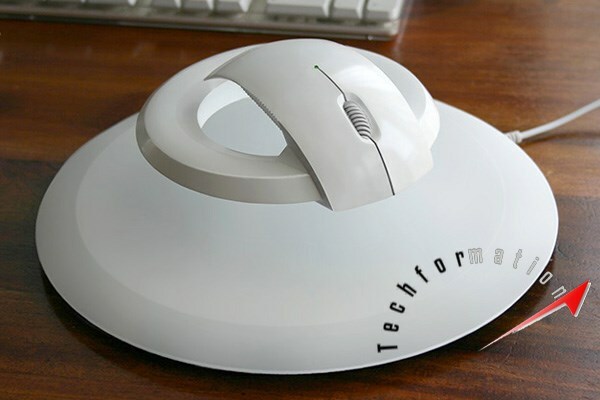 Get ready for a geeky mouse usage.